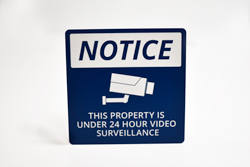 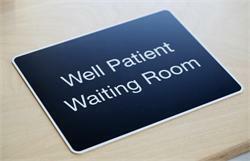 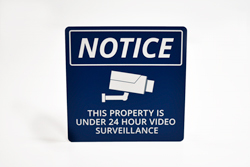 Laser engraved surveillance signs can be customized with any message you require for your office or place of business. 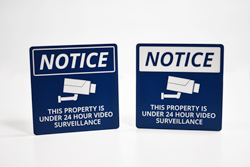 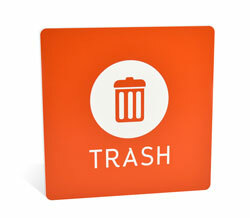 Choose from a wide range of two-color combinations for your camera on sight sign with a crisp, laser engraved design. 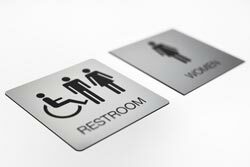 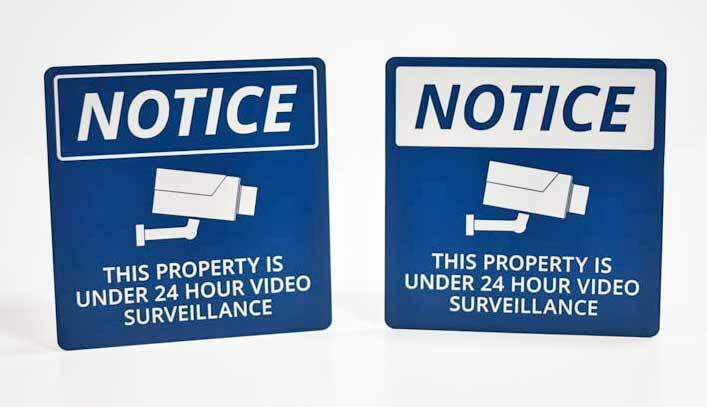 These camera surveillance signs are made from a 1/16" thick, durable acrylic that is easy to clean and suitable for exterior or interior use. 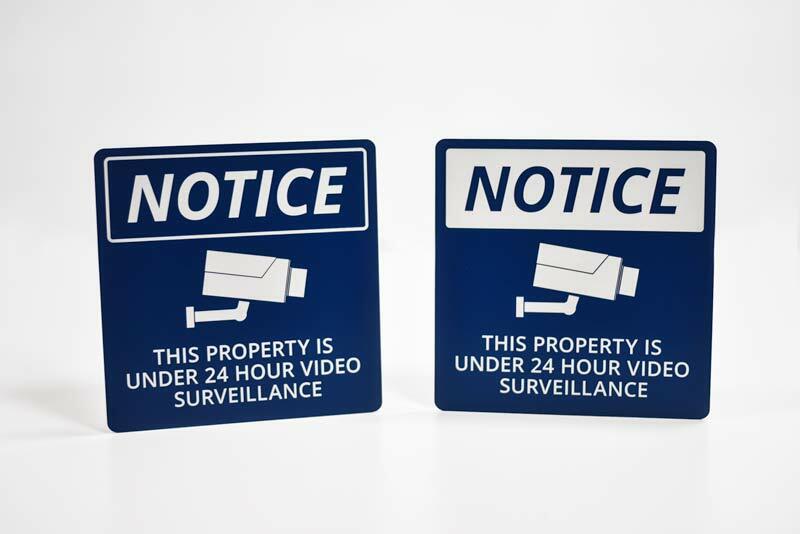 Choose from our standard designs as shown in the photo, or customize with any text and graphics you send us at no additional cost. 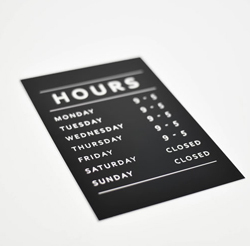 If you require a custom shape or size, contact our customer service team with all of your details at service@officesigncompany.com or via phone at (701) 526-3835. 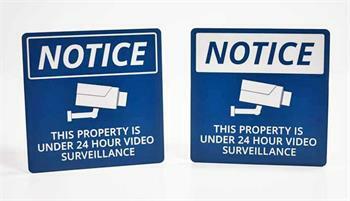 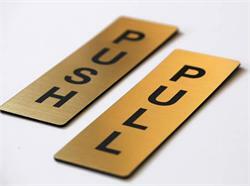 Signs for work and for properties. 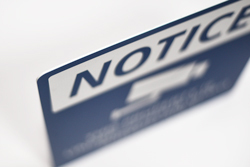 Personalize your sign - use (/) marks to indicate line breaks - OR leave blank for standard text "NOTICE / THIS PROPERTY IS UNDER 24 HOUR VIDEO SURVEILLANCE"